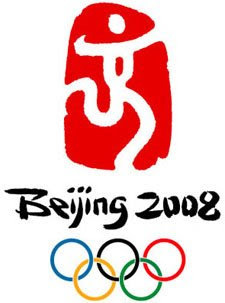 The Indian Chinese community in India is also as excited as the community all over the world ( One World One Dream ) in the event of Beijing 2008 Olympics. For most of us it may be once in the lifetime experience and definitely it is the first time ever. 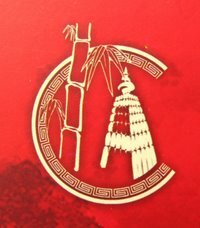 Here in Kolkata, we have two communities: one known as Territti Bazar or Old Chinatown or Calcutta Chinatown (Downtown Chinatown), the other as Tangra Chinatown. There are plans to have gatherings in order to enhance the joy of togetherness and savouring the pleasure of this great event. The community in Territti Bazar will have their gathering at Sea Ip Church, while Tangra Community will hold the gathering at the spacious Pei May Chinese High School . The gathering at Sea Ip will take this opportunity to honour the senior members of the community, as to show how precious they are and fortunate for us to have them with us. At the same time to remember that they are considered as a tangible sign of blessing on the whole Community. We take this opportunity to invite all Indian Chinese, where they may be, to be with us at least in their mind and Spirit.